The world’s media has grasped the hugely significant implications of this State-supported industrial scale piracy. 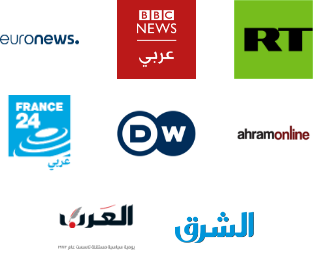 Having seen the evidence for themselves, a whole host of major international news outlets have written in-depth reports in recent months on beoutQ and the complicity of Saudi Arabia. 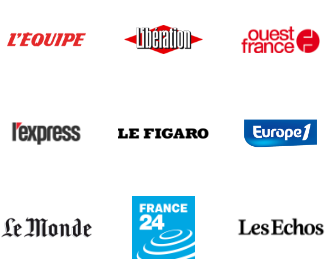 The conclusions made by the leading business, diplomatic, sports and media industry journalists are clear: if left unchecked, this piracy could seriously and irreversibly undermine the funding model of sports and entertainment, impacting the quality of products enjoyed by millions around the globe. The future of the sports and entertainment industry is at risk. 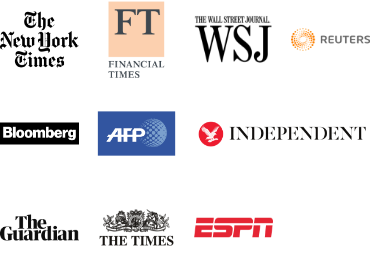 Click on the below links to view a selection of media coverage from publications such as the Financial Times, The New York Times, Bloomberg, The Wall Street Journal, The Independent, L’Equipe, The Guardian and many others.